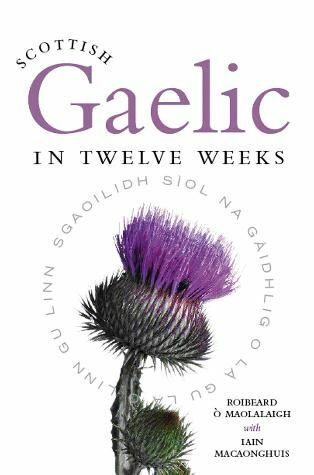 Scottish Gaelic in Twelve Weeks has been written both as a self-tuition course for beginners and also for use within the classroom. You may want to learn Gaelic because of a general interest in Celtic or Scottish history and culture, or because it was the everyday language of your ancestors. Each lesson in the book contains some essential points of grammar explained and illustrated, exercises, a list of new vocabulary (with a guide to pronunciation, in International Phonetics notation), and an item of conversation. This edition also comes with an audio CD.